Josh knew at a young age that he wanted to be in the trades. Before high school was over, he had a job with a remodeling company where he had the opportunity to dabble in all house related trades. Out of everything he tried, Josh found his niche with electrical work. Josh decided to take a job with a small electrical shop right out of high school running material to their job sites. After a short year running parts, Josh moved into residential wiring and began moving up the ranks. He soon found himself managing a team of installers and foreman for a major electrical service provider, working high profile residential and commercial projects, but could not help but wonder if he could offer a better product. 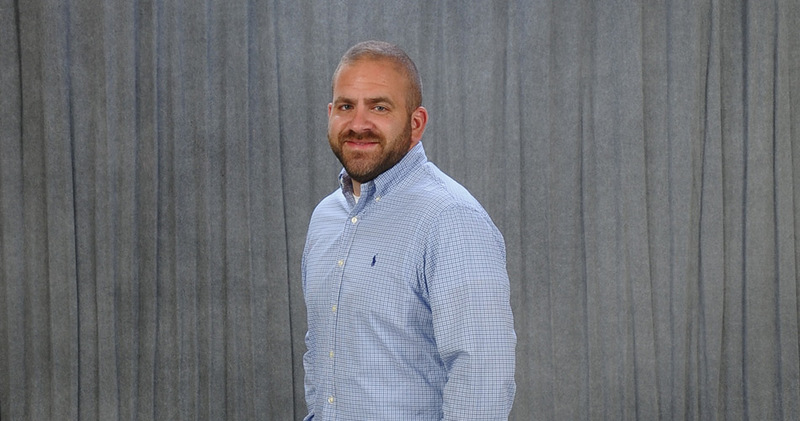 After years of wondering if he could make the leap, Josh opened the doors to Green Light Electric, LLC in 2016 and never looked back.